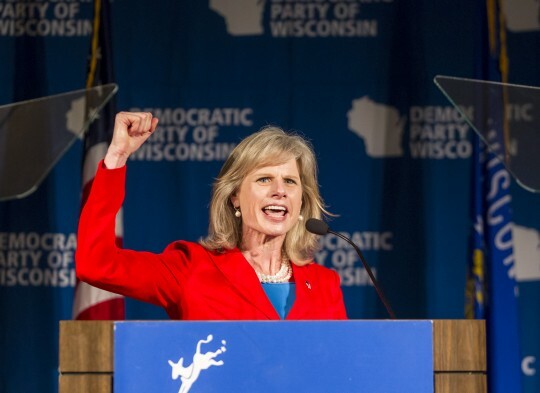 The jobs plan from Wisconsin Democratic gubernatorial candidate Mary Burke plagiarizes significant portions from three different former Democratic candidates for the same office. Democratic candidate for Wisconsin governor Mary Burke took a two-year break from her career for a “snowboarding sabbatical” and a decade later expressed doubts that she ever wanted to have a full-time job again. 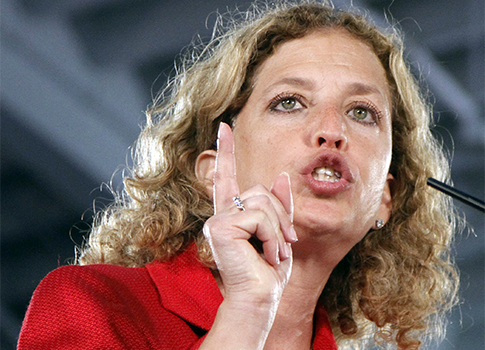 Wisconsin Democratic gubernatorial candidate Mary Burke offered a demure response to reprehensible comments from DNC chair Rep. Debbie Wasserman-Schultz, who summoned imagery of domestic violence to attack Burke’s opponent, Gov. Scott Walker (R). 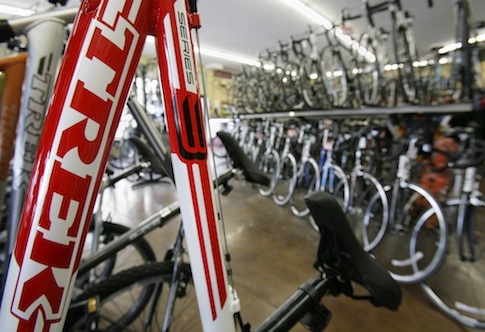 The family bicycle business of Wisconsin Democratic gubernatorial candidate Mary Burke has not paid state income taxes for more than three decades.